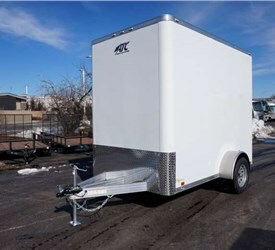 Advantage is proud to be the largest dealer of Aluminum Trailer Company (ATC) products. 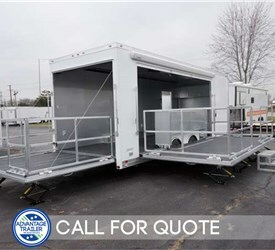 As a world-class manufacturer and distributor of aluminum rigs, this company sets the industry standard for a variety of trailer types, including stackers, RVs, haulers and custom-built trailers. 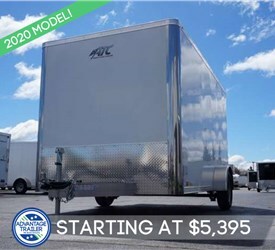 From the moment it was founded, ATC has striven to produce the best aluminum models in the industry. 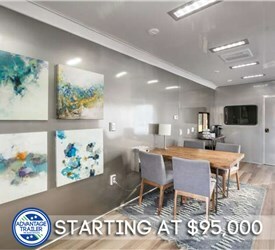 To achieve this goal, it recruited some of the finest talent around, combining the experience of highly-qualified engineers and marketers with a hardworking, diligent Amish work force. 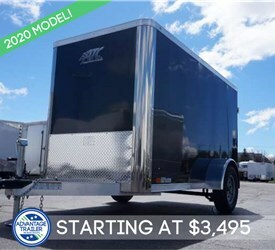 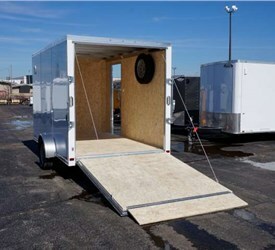 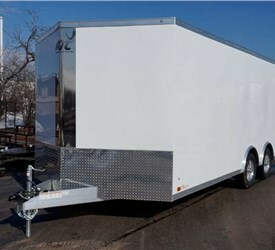 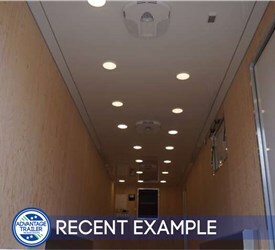 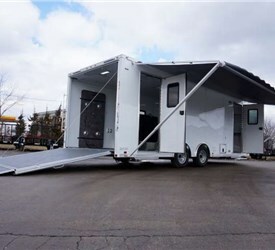 To sell and service its incredible products, Aluminum Trailer Company handpicked a premiere roster of national dealers. 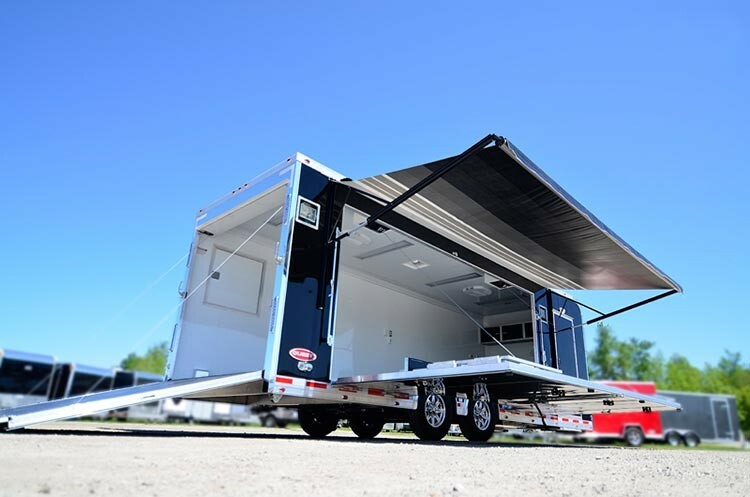 After a few decades, it is now proud to be the innovative leader in trailer design, engineering, quality and craftsmanship. 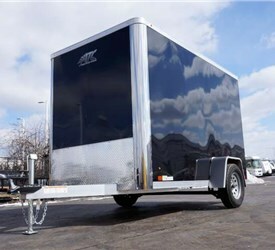 Its hardworking staff works day after day to produce durable, all-tube aluminum trailers that go above and beyond expectations. 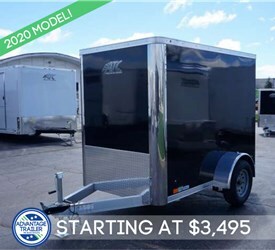 You don’t become one of the best trailer manufacturers in the world by creating lackluster products. 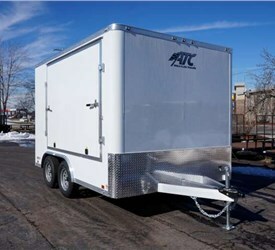 ATC trailers are durable, aesthetically pleasing and able to handle any job you need them for. 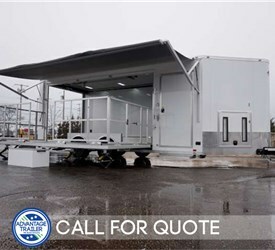 These rigs feature a perimeter double-walled aluminum frame, are equipped with user-friendly functionalities, have the lowest warranty claim ratio in the industry, include option packages for value pricing and come with design services from a certified dealer. 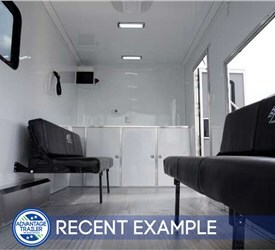 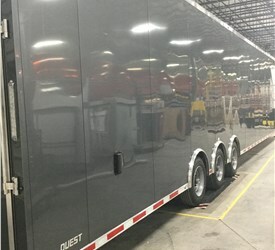 Our designers and fabricators are thrilled to have the opportunity to work with such state-of-the-art trailers. 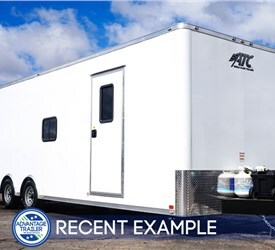 They’ll work with you ever step of the way to ensure your ATC trailer turns out exactly the way you want. 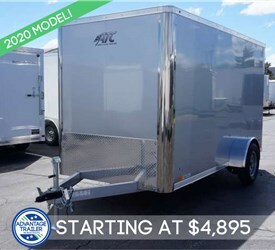 Start building your world-class trailer from the Aluminum Trailer Company now. 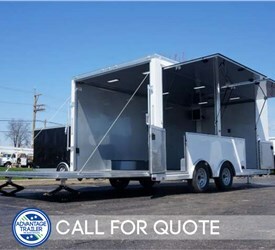 Call Advantage or fill out our online form to receive your free quote today!